Kevin joined Jackson, Green & Preston in 1999 as a Trainee Surveyor and completed his studies at Sheffield Hallam University. 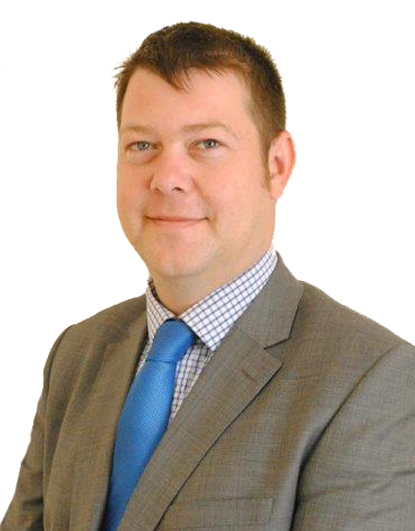 Kevin was elected a professional member of the Royal Institution of Chartered Surveyors in 2007 and is also an RICS registered valuer. Kevin advises clients in all aspects of residential and commercial property with particular expertise in Leasehold Enfranchisement. 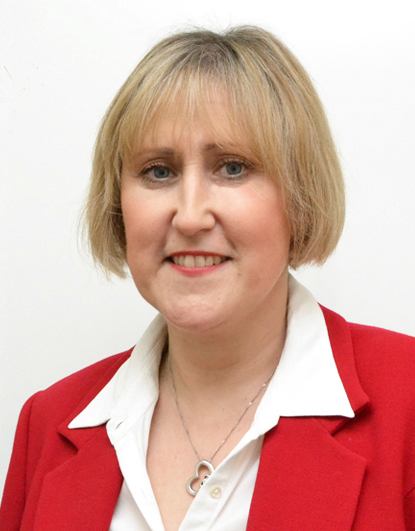 Kevin is a member of the Association of Leasehold Enfranchisement Practitioners. A father of 4 Kevin spends most of his spare time with family and friends and is a keen Manchester United football fan. Judy has been Secretary to the Partners for 20 years. 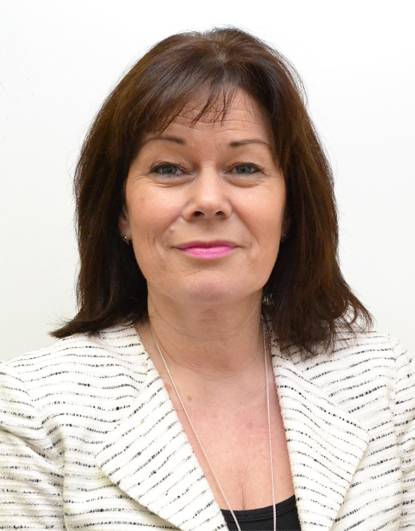 Her role involves working closely with the Partners , organising their diaries and arranging free valuations and surveys, and generally trying to ensure the smooth running of their day. In her spare time she enjoys holidaying, preferably in the sun!, reading, walking and socialising with family and friends. 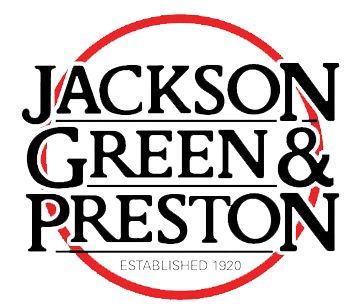 Debbie joined Jackson, Green & Preston in 2013 as one of the Partners' Secretaries. Her role involves managing the Partners' diaries and typing correspondence in relation to Lease Extensions and Freehold Reversions. In her leisure time she enjoys gardening, spending time with her family and walking her dog.